Decals - An egyptian style illustration. A distinctive feature great for the home or business. Available in 50 colours and in various sizes. 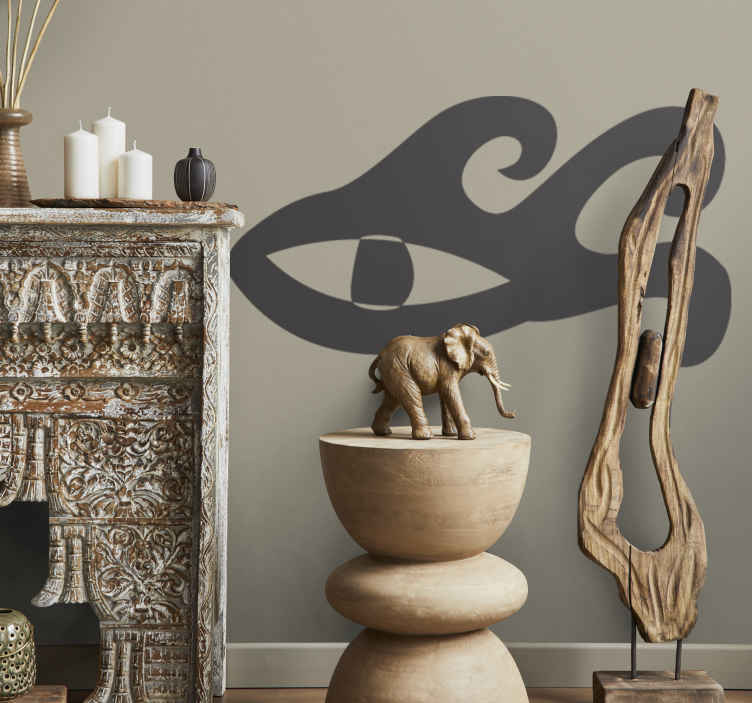 Easy to apply on any flat surface this wall sticker can add culture and history to any room. Inspired by the art of ancient Egypt located in the land of Africa.